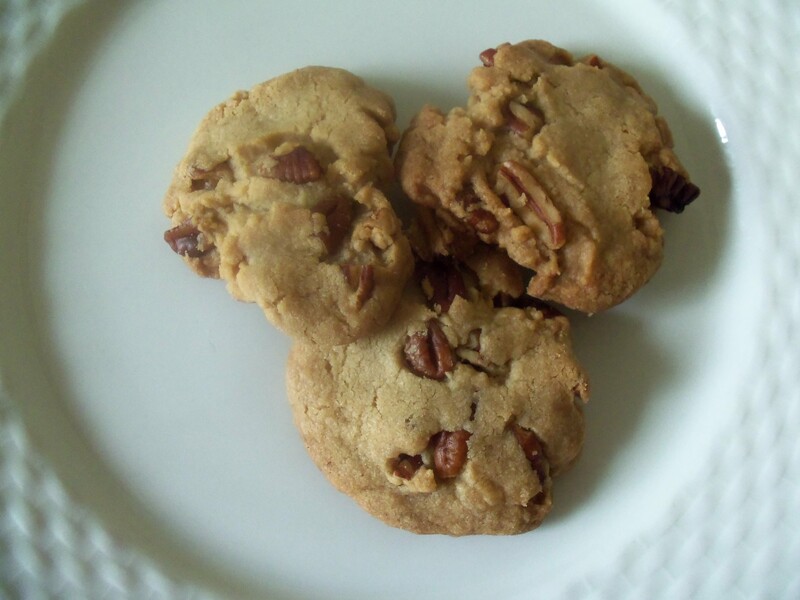 In my very first blog post, I had planned on making some pecan sandies. Unfortunately, I failed. BUT I tried again determined to make them, and the second time was a charm! The batter isn’t the easiest to form into balls, but they came out delicious. The only thing I would change for the next time I make these is that I would cook them a couple minutes less. As I’ve said before, I love chewy cookies and these weren’t as soft as I would have liked. But I do have to admit that they taste better than any that I’ve bought in the store! Keep reading to get the recipe! (2) Using a mixer, beat butter and sugar until fluffy. Beat in the vanilla and salt. Gradually add the flour and beat until well combined. Fold in the pecans. 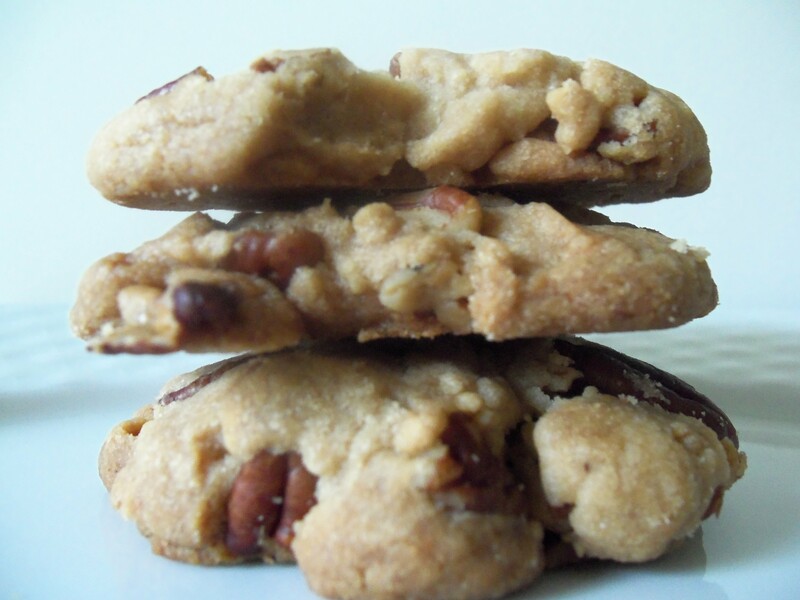 (4) Bake cookies for 12 – 15 minutes or until golden brown.